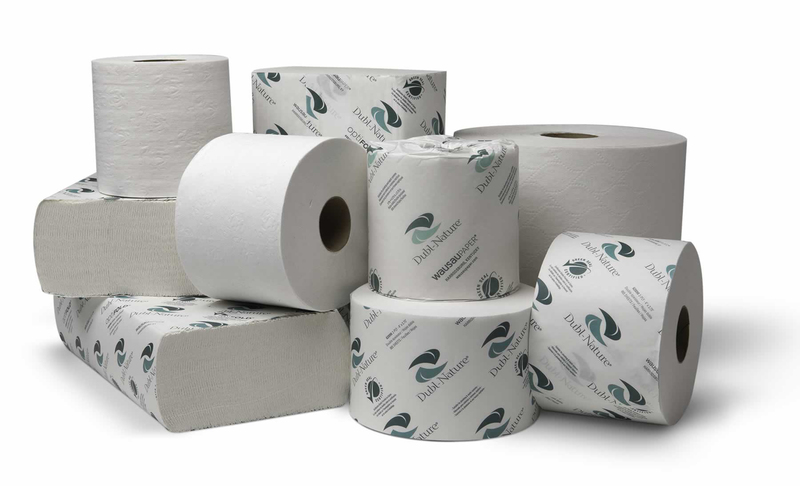 For more than 10 years, All Florida Paper has been developing a janitorial, sanitation, and chemical division which has become one of the industry’s best. 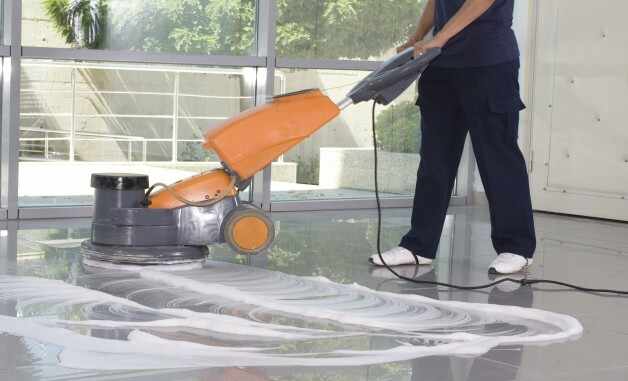 We have always understood that in order to effectively operate a successful business, cleanliness and safety are a must. 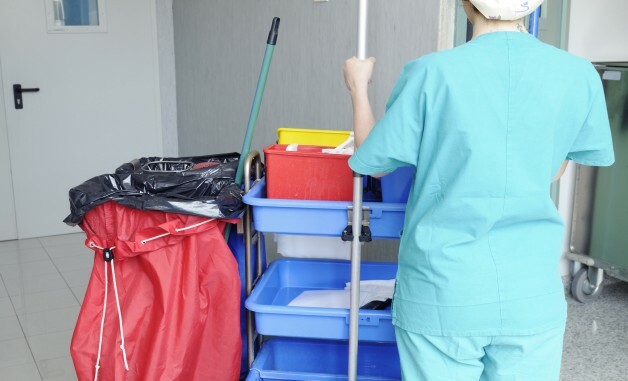 Whether you are market is food service, grocery, lodging or healthcare, we stock all the items and products required to maintain a safe and hygienic establishment. As a company, we will strive to ensure that throughout our relationship, we will always provide you with the integrity, respect and professionalism that you deserve. 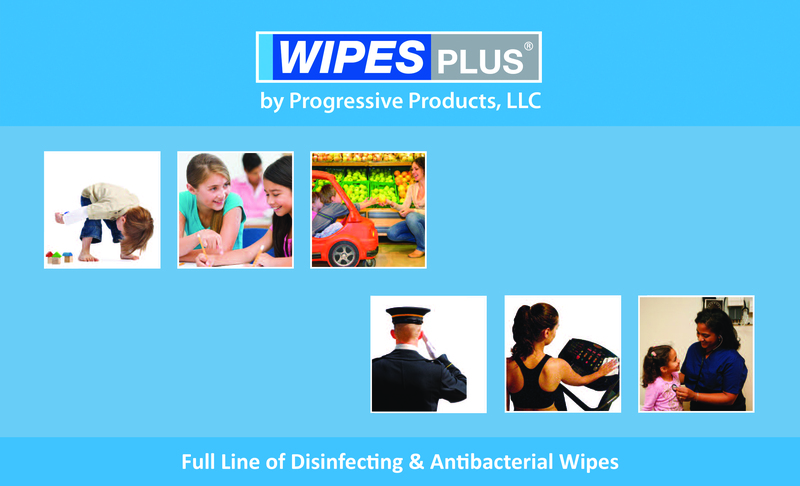 In order to bring the best products to your business at competitive prices, including a towel and tissue program, we have throughout the years developed strong relationships with the leading suppliers in the industry. Some of the major chemical suppliers include: Spartan Chemical, Diamond Chemical, Procter and Gamble, Gojo, Carlisle and ACS. In addition, we have also aligned ourselves with equipment supplier, which include Nilfiske, Advance, Viper, Cleanmax, and Rubbermaid among others. Our company is active in the most prestigious professional associations in this industry, which allows our staff to constantly improve their knowledge, understanding and skills of the industry, as well as the technical aspects of each of your service requests. Through continuing education, and extensive industry experience, you can rest assured that your place of business will always exceed the expectations of your customers. Once you decide to partner with us, our department, which is comprised of sales consultants, industry experts, auditors and technicians, will quickly become an intrinsic part of your business. 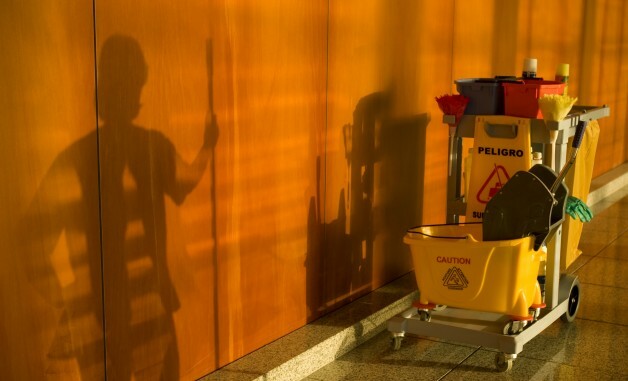 We will be able to develop a comprehensive program for you, and recommend the most effective chemicals, products and equipment to keep your business clean and sanitary, while keeping your operating costs low. We will make sure your designated Person in Charge (PIC) is sufficiently trained on the best practices and cleaning procedures of all the major locations of your facility. Our technicians and auditors will provide you will daily, weekly and monthly maintenance logs and checklists which will enable you to self-govern your efforts and ensure that the program is accurately carried out on a daily basis. In addition, we will conduct monthly inspections of your facilities, and provide you with our findings and recommendations for improvements if any.